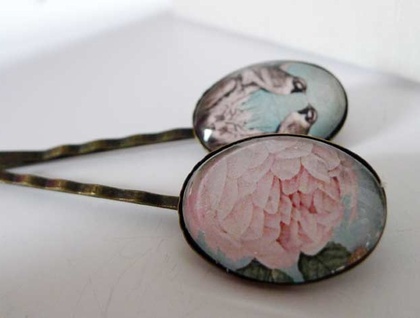 This is a stunning bobbi pin set. 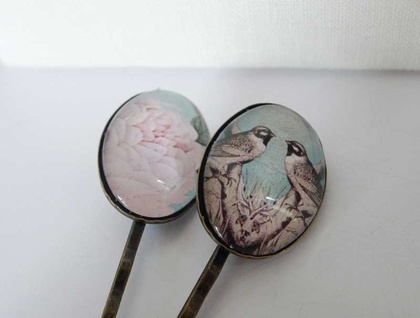 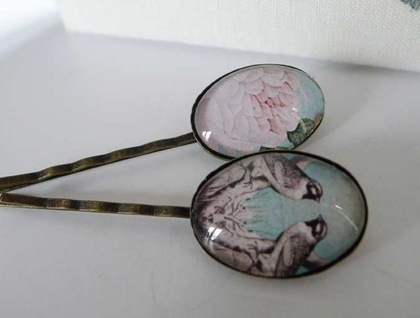 Oval glass bobbi pins set with a sweet bird image and a lovely full bloom rose image. 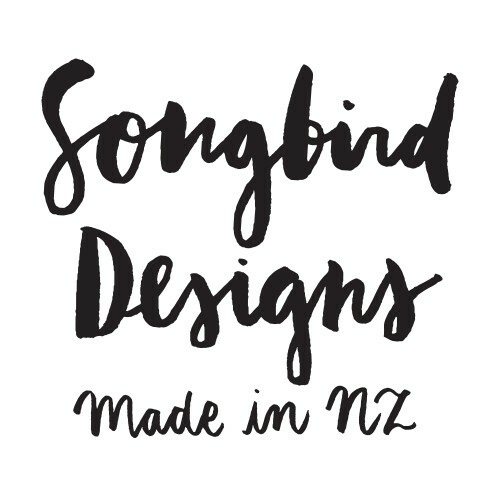 This set will come presented on a Songbird Designs presentation card.